Sarah's practice centers on advanced estate planning. She has a wide range of experience helping clients with wills, trusts, corporate structures, prenuptial agreements, private and public foundations and other vehicles of estate administration. Business owners, families and individuals rely on Sarah to guide them through the complexities of asset protection planning, including legal, tax, real estate and business issues. Sarah has developed a particular fluency in addressing the unique estate planning issues that musicians, actors, writers and other creative artists face when it comes to protecting the value of their intellectual property and creative legacies, especially in light of rapidly advancing technology. She advises a wide range of creative artists, helping them craft estate plans that preserve the value of their copyrights, trademarks and rights of publicity, and also represents banks and trust companies that serve as fiduciaries. In addition, Sarah has experience advising clients on premarital planning, probate, guardianships and conservatorships, special needs trusts and elder law. She frequently speaks to professionals in related fields about estate planning, prenuptial agreements, long-term care planning, diminished capacity and legal and tax topics surrounding how to protect finances in challenging times. 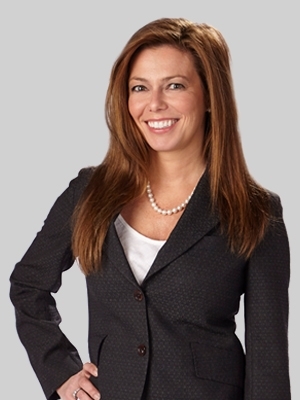 Prior to joining Fox, Sarah was a tax and corporate attorney in the Minneapolis office of a national law firm.